710.00 sqft. - 713.00 sqft. 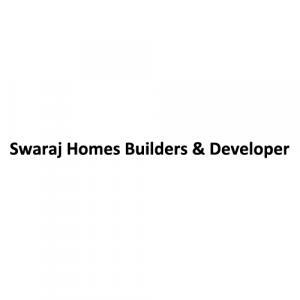 Cee Bee Towers is a residential project developed at Bhadreswar in Kolkata. The project aims to offer a comfortable living condition to the residents by encompassing 24 X 7 Security, Car Parking, Maintenance Staff, Children's play area, Rain Water Harvesting , adding to its existing many facilities.